The whole team is happy to announce you the certification ORIGIN FRANCE GUARANTEE. It has just been delivered by “Bureau Veritas” for our entire range of stamped boxes and stapled boxes. 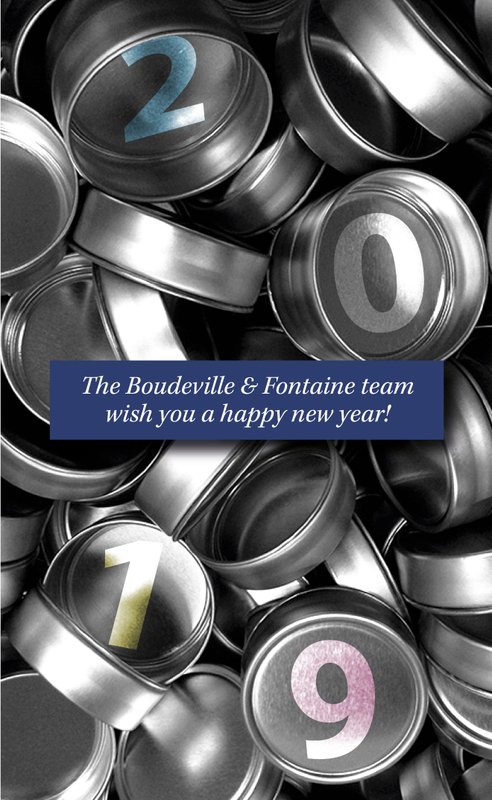 This certification attests that the majority of the cost price of the products manufactured and marketed by Boudeville & Fontaine is French and that these take their essential characteristics in France. 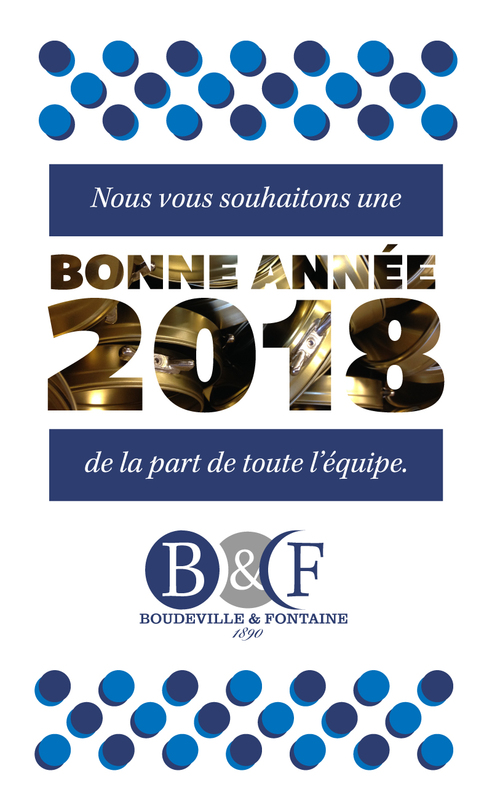 « Paroles d’entreprise » de l’Agglo du Pays de Dreux présente la société Boudeville & Fontaine. Regarding the success of the diameter 86 mm, we have created a new model of deep-drawn metal box with screw opening: diameter: 70 mm / capacity: 50 ml. Releasing a new diameter of 86 mm available in two capacities, 75 and 100 ml. Investment in a new automatic press making cans. 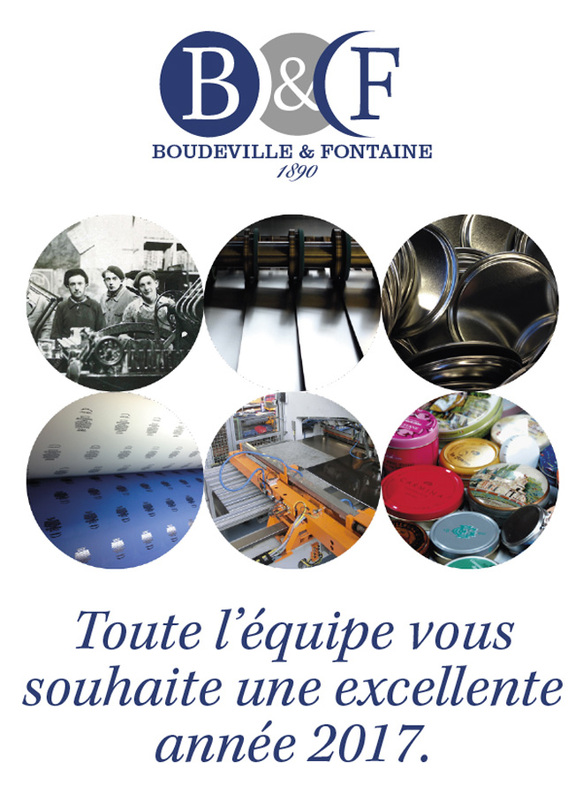 Confirming our objective to extend our production capacity in France and abroad. 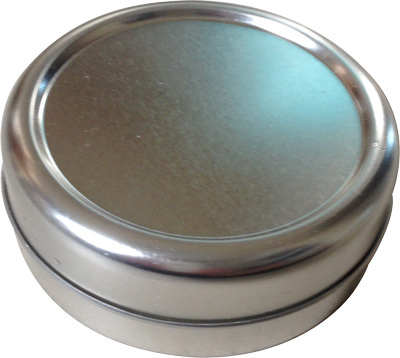 New, deep-drawn metal box with screw opening. 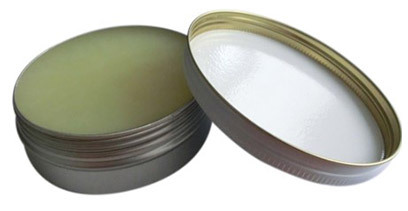 Launching a screw opening can, offering great development prospects in the field of cosmetics and shoe polish. 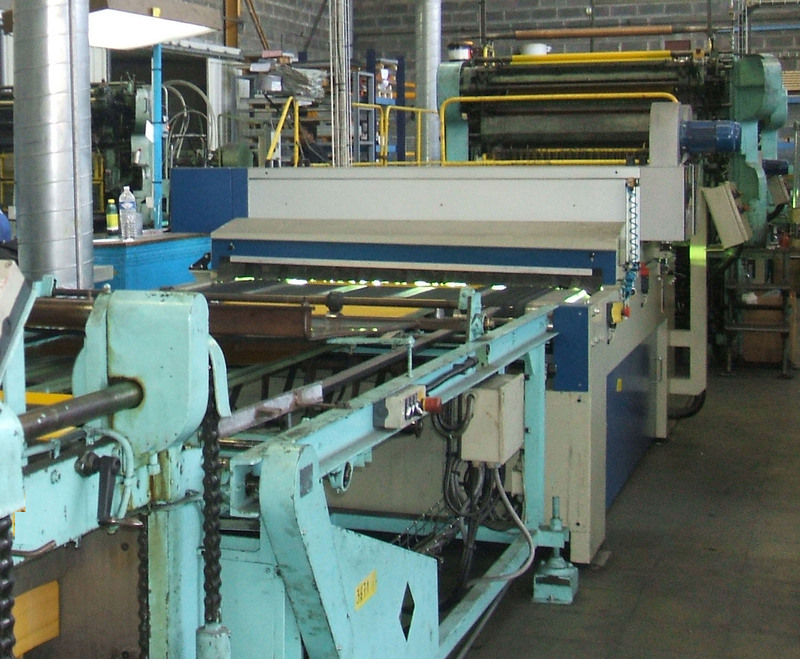 Evolution of a bi-color printing line.